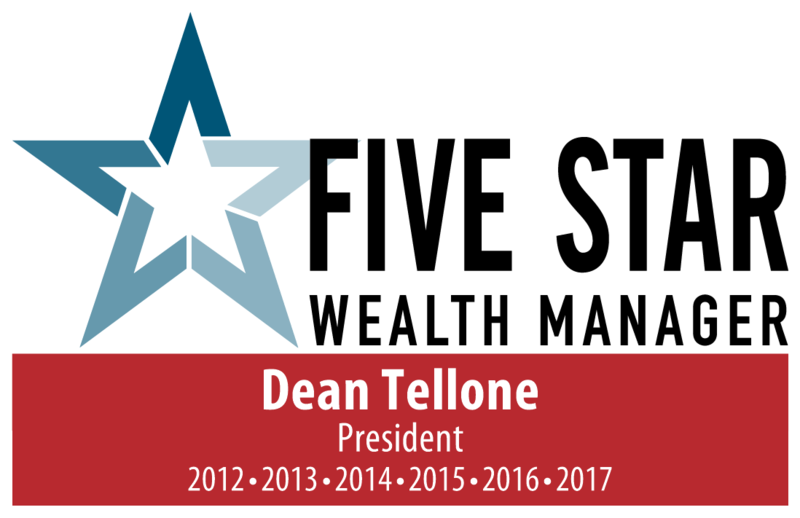 Company Achievements | Tellone Financial Services, Inc.
As seen in the May 2017 edition of OrangeCoast Magazine, Tellone Management Group, Inc. was selected as a 2017 FIVE STAR Wealth Manager. This represents the sixth consecutive year of recognition from FIVE STAR Professional. PLEASE NOTE: Click on the links to learn more about criteria and methodology. Note that Tellone Management Group, Inc or any of its affiliates does not pay a fee to be considered or placed on any award listing. Once awarded, Tellone Management Group, Inc may make payments to purchase additional profile ad space or promotional products. These links are provided as a convenience and a link does not imply Tellone Financial Services, Inc. or Tellone Management Group, Inc.'s sponsorship or approval of any of these sites. When you access one of these web sites you are leaving the Tellone web site.